The reason you're STILL struggling with your weight is because anyone can get motivated to START, but the minute you feel a little sad, mad, bad or glad... YOU EAT! Are you ready to wave "buh-bye" to Resistance, Procrastination & Self Sabotage so you can FINALLY reach your goals? So say goodbye to self sabotage, resistance, and SO much more, by signing up now! 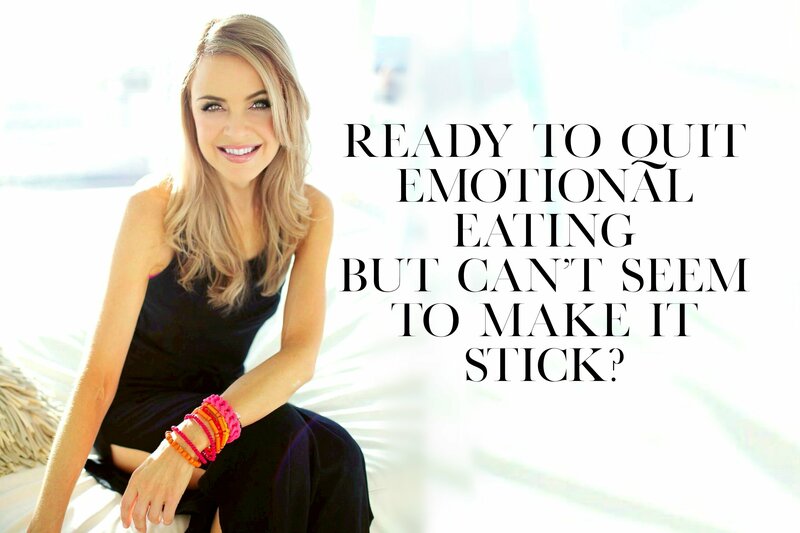 "Working on my emotional eating issues with the support of Kylie Pax showed me I had some unhealthy habits and Kylie has helped me understand what was holding me back AND how I can move forward! HIGHLY RECOMMENDED!!"